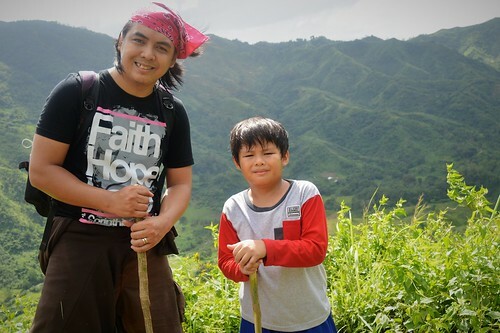 Hubby and Gabi had a father and son adventure when they went on a hike with CCF Sports Ministry Members last November 12, 2016. They climbed Mt. 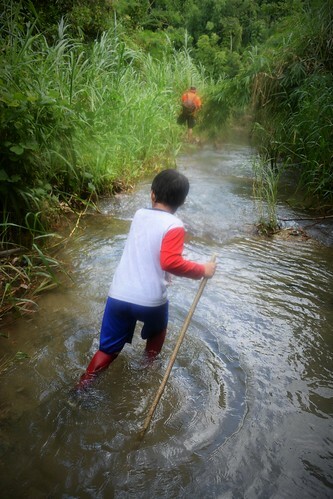 Lubo in Tanay, Rizal. When we received an invitation from Gabi's soccer coach for the trek, we were so delighted! I knew this will be a great bonding experience and an avenue to teach him character qualities. I wasn't able to join them since I need to take care of our toddler but I would love to have a family trek in the future. Assembly time was 4:00 AM at CCF Main. 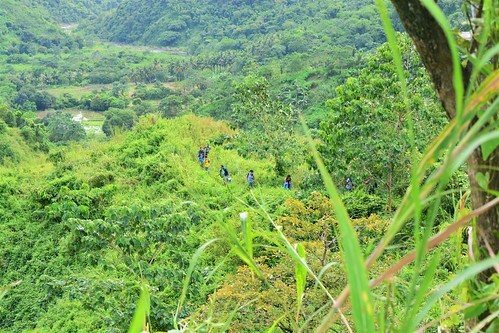 They left there at 5:00 AM and arrived at Tanay Adventure Camp after roughly two hours. They rode a jeepney to Brgy. Laiban Base Camp and while on the ride, they prayed for the persecuted Christians. This was also the same day for the International Day of Prayer for Persecuted Church. At first, our son was so eager and energetic. But when he started to feel tired and every step became burdensome, he started complaining and thought of going back up. Good thing hubby was there to encourage him to move on and persevere. "Giving Gabi a goal was the key that he endured all hardships, the slips, and the muddy road. Our first goal was to reach the first summit, then goal number 2 was to swim in the waterfalls. These made him so eager and motivated to move on. He even uttered, "I should persevere to reach goal number 1 so I can move on to goal number 2." 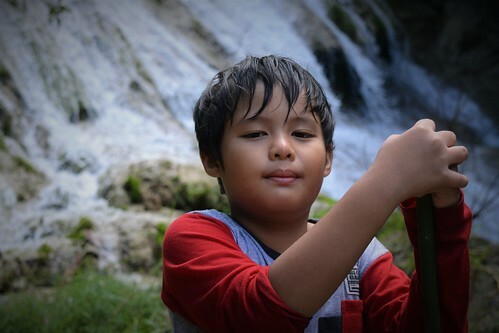 "There were times during the hike where I also felt like giving up due to the physical toll on my body but seeing my son persevere inspired me in moving on." 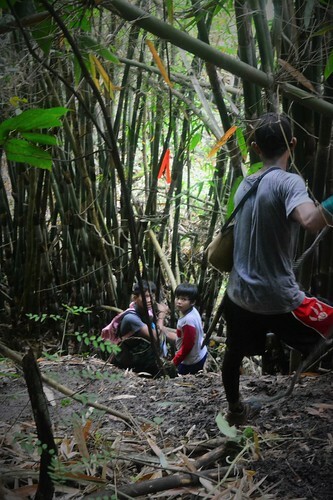 "After reaching the summit, we took the road downhill heading to the waterfalls. Thinking that our way up is already the hardest part of the trail, we were mistaken as the road downhill was harder and more dangerous. It was steep and slippery. " "We appreciated our guide very much. Kuya Owel, never left us behind. He held Gabi's hand most of the time especially during our descend. 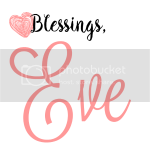 But of course, I would take advantage to hold his hand when possible or if it's not that hard." 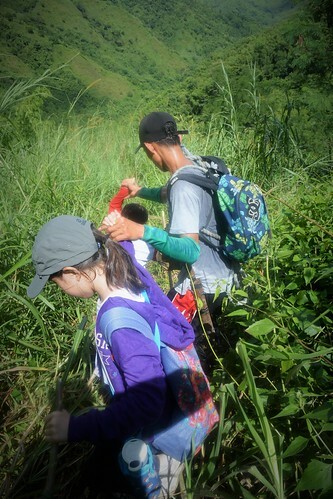 Our kids were the first set of kids who conquered the trail to Mt. Lubo. It was really a hard trail. It was considered an intermediate level and not for beginners. There was a total of three summits but my boys went as far as the first one only, that was the goal. It was my boys' first trek together and I'm so proud of them! We thank God for the opportunity to mentor Gabi and teach him life lessons. Teaching character requires modeling. Our kids learn by watching us, their parents. I'm glad that hubby took the time to be intentional and modeled perseverance to him. It was a great experience for my boys. They enjoyed the breathtaking view of God's creation. All efforts paid off. They could have missed this beautiful scene if they did not persevere. During the breakout session, our son was able to share how he relates the experience to Christian faith. The Christian life is never easy, it isn't storm-free. In fact, as our Pastor puts it, Christian life is impossible. However, knowing that God is with us to enable and strengthen us, should be our greatest motivation, not to mention the reward that awaits us.